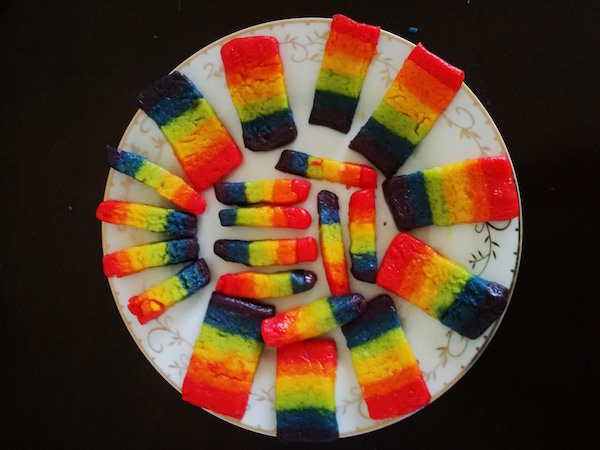 Rainbow Cookies Recipe – Simple and Delicious Snack Recipe Rainbow Cookies is a simple and delicious snack recipe. Kids will definitely love it. Tryout this yummy snack at your home. Watch the video at – https://youtu.be/H5PASdfCqpA Click here for other snacks recipes..